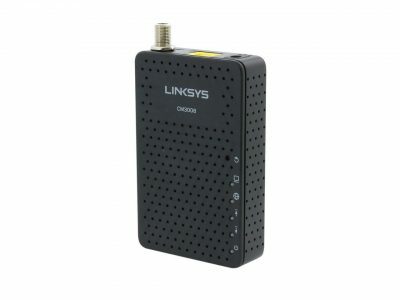 Newegg.com has a Linksys Advanced DOCSIS 3.0 Cable Modem Refurbished, $9.99 Free Shipping. Expires Soon - Next lowest price $41 at amazon for a New one. Rated 4.2 out of 5 stars. Why rent and pay $10 every month? You make this back in less than 2 months!